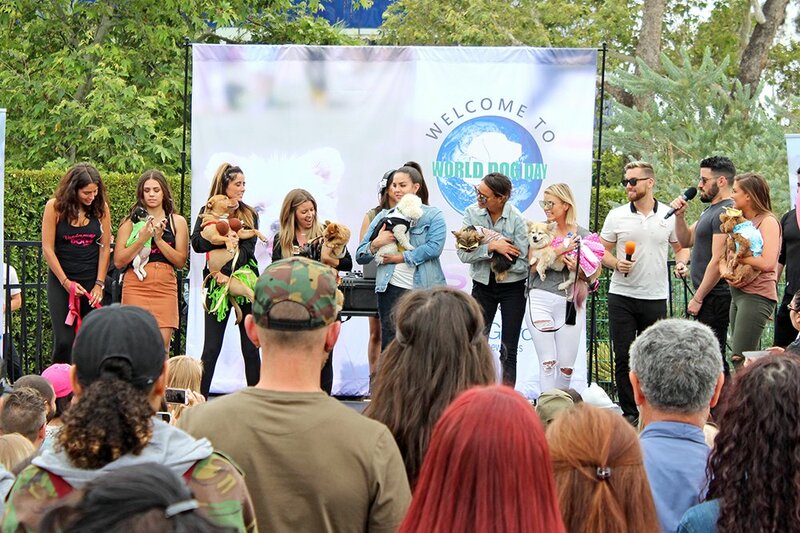 The Vanderpump Dog Foundation celebrated World Dog Day in the City of West Hollywood today. 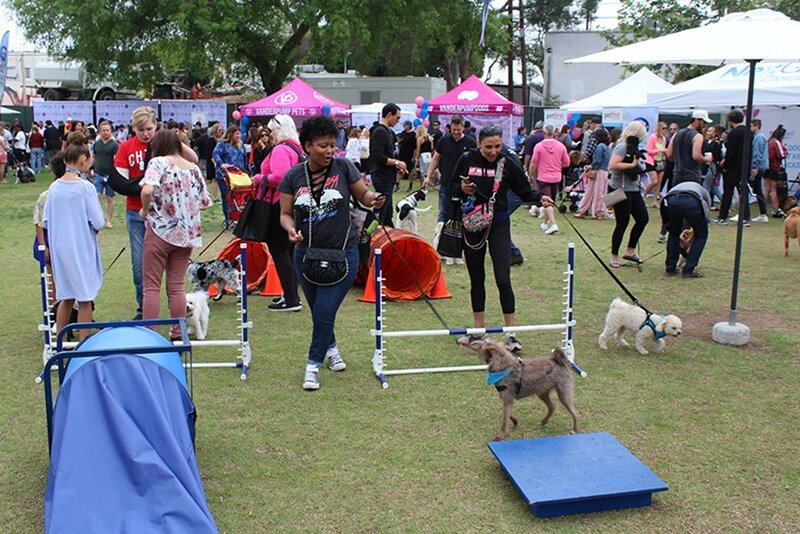 The event ran from 11am-4pm at West Hollywood Park. 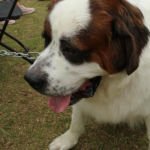 Co-sponsored by the City, and presented by NexGard and SUR Restaurant & Lounge, the event brought together hundreds and their furry friends to celebrate dogs for a day of fun and entertainment. 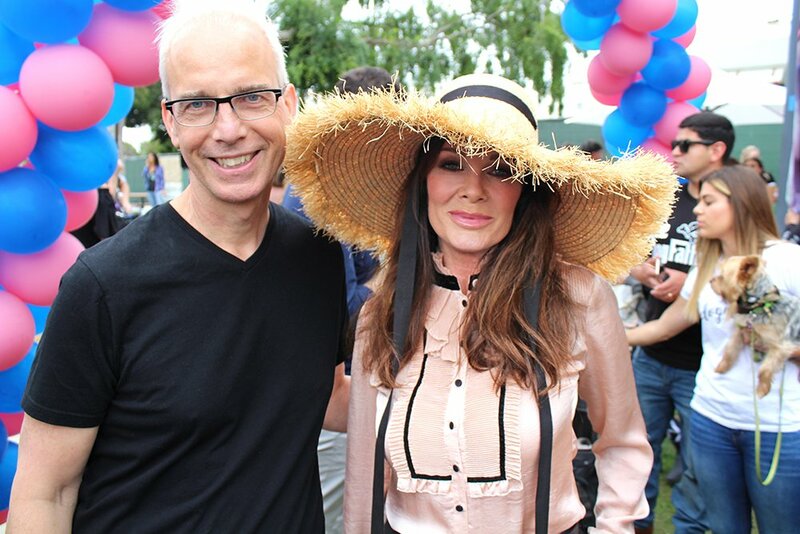 Lisa Vanderpump attended the event with her husband Ken Todd. They were surrounded by a camera crew that may have been filming a segment for her reality tv show Vanderpump Rules. Singer and co-owner of WeHo’s up and coming Rocco’s Tavern, Lance Bass, was joined by his husband Michael Turchin at the event. 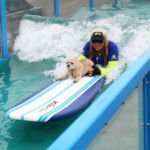 Other celebrity sightings include Leona Lewis, Tom Sandoval, and Jai Rodriguez along with Jax Taylor and Brittany Cartwright who had baby and pooch on hand. 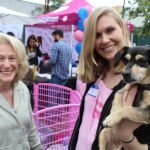 West Hollywood Mayor John Heilman and councilmember Lauren Meister were also in attendance. 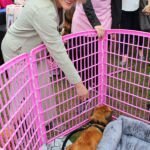 World Dog Day was started by The Vanderpump Dog Foundation in 2016. 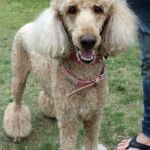 It is a day that focuses on the celebration of dogs. 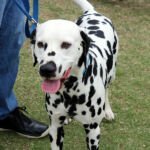 The day aims to draw attention to the amazing, empathetic creatures that dogs are, while raising awareness about global dog abuse. 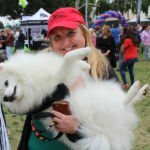 The family-friendly event includes live performances, contests, and more than 30 exhibitors featuring pet-friendly products and services as well as a dog agility park, animal education area, morning “Doga” class, Lucy Pet K-9 wave maker and a vast array of food trucks for all to enjoy. 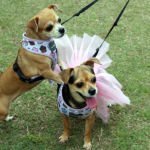 This year’s World Dog Day also featured the second annual “Posh Puppy Pageant,” as well as the first-ever “Doggy Look-a-Like Contest” featuring the cast of Bravo’s Vanderpump Rules and staff of Vanderpump Dogs. 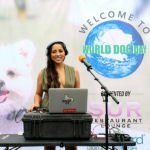 For more information about World Dog Day, visit vanderpumpdogs.org/world-dog-day. 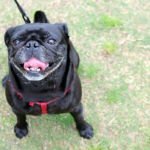 The City of West Hollywood invites canine members of the community and their humans to sniff out a spot and romp around at the City’s two dog parks at West Hollywood Park. 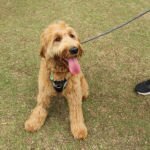 A small dog park and large dog park are located on each side of the park’s basketball courts and each area features expanses of open space with shade trees, small mounds and turf terraces, and water stations. 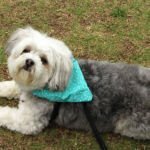 In addition, the City operates the William S. Hart Park and Off-Leash Dog Park located at 8341 De Longpre Avenue. 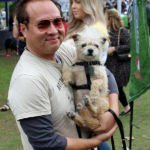 The City of West Hollywood has a history of supporting measures that promote the protection of animal rights and the City is a recognized leader in legislation that ensures the welfare of animals. In April 2003, the City became the first municipality in the nation to prohibit cat declawing. 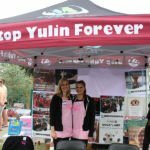 In February 2010, the City passed an Ordinance to address the inhumane conditions endured by “puppy mill” animals by prohibiting the sale of dogs and cats in companion animal stores. 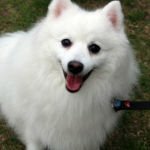 In September 2013, the City’s fur Ordinance went into effect, which prohibits retail establishments from selling, trading, distributing, importing, or exporting any fur product.